What better way than to help your friends or family enjoy a well-deserved adventure in Iceland. Allow your lucky recipient to choose their own Icelandic experience. Iceland Advice offers a wide range of tours and activities. 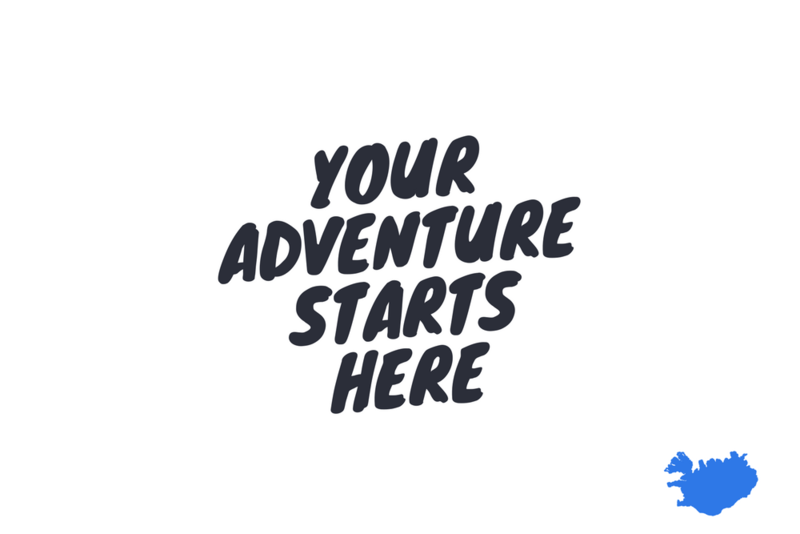 From adventure tours, romantic holiday and sightseeing to pure adrenalin action, we‘ve got it covered! 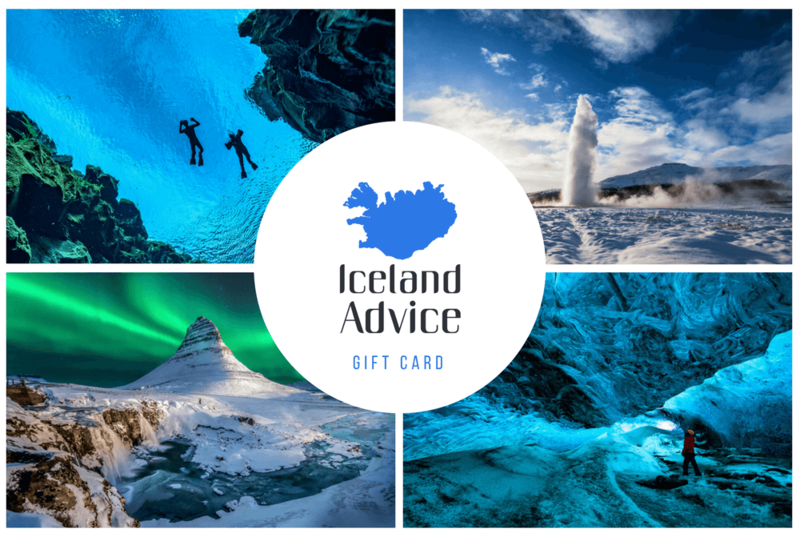 Gift Cards are redeemable for all tours and activities sold by Iceland Advice, and we have lots to choose from! 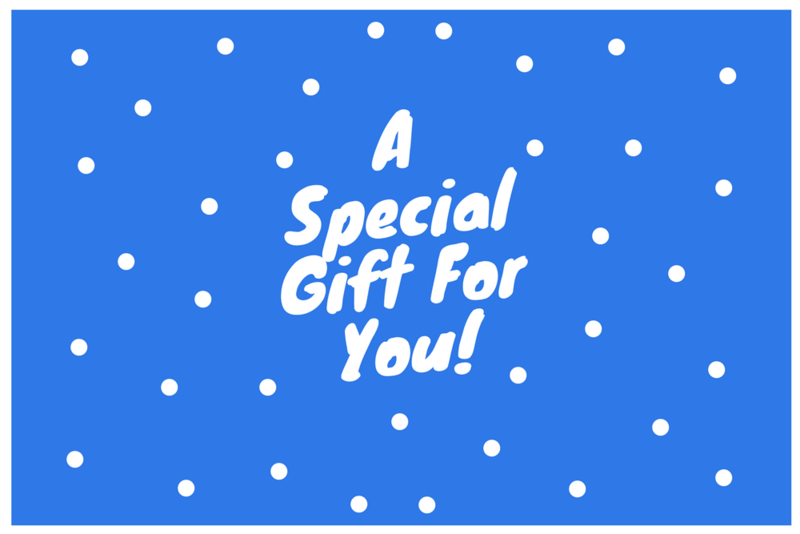 Gift cards are valid for one (1) year from the date of initial purchase. They cannot be redeemed for cash, cannot be used or redeemed towards previous purchases, cannot be replaced if stolen or lost and they are non-refundable. Gift Cards remain valid until the entire value has been utilized or the expiry date has passed. Iceland Advice reserves the right to cancel Gift Cards obtained fraudulently.